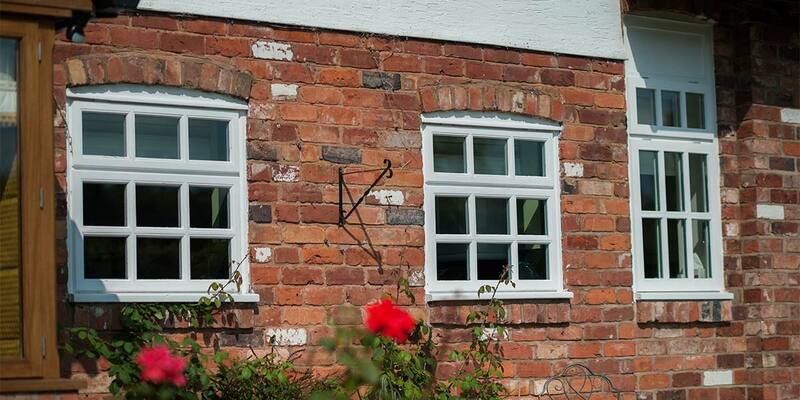 Featuring authentic Georgian bars our Georgian windows have an authentic look and benefit from energy efficient double glazing. 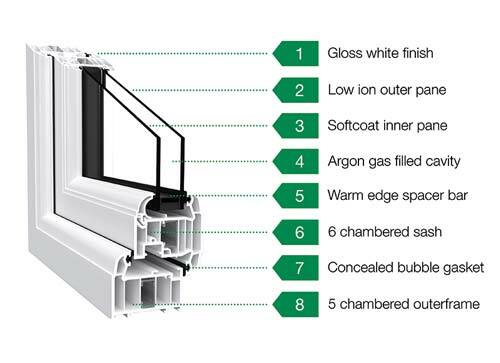 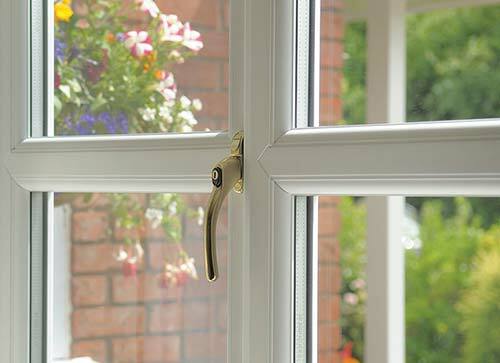 Each of our Georgian windows are made-to-measure and are energy efficient, secure, quiet and virtually maintenance free. 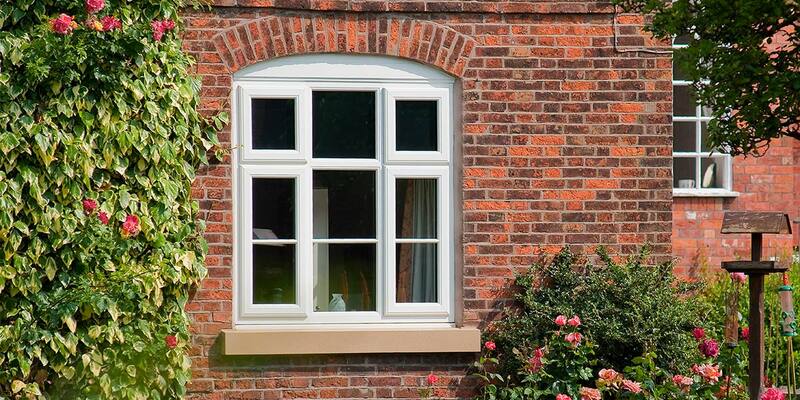 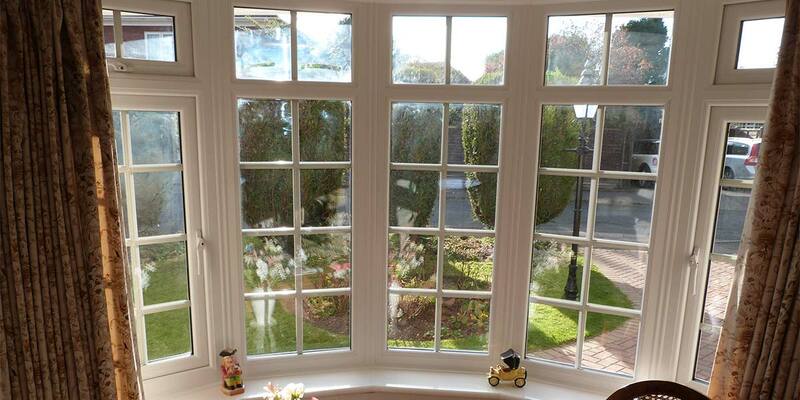 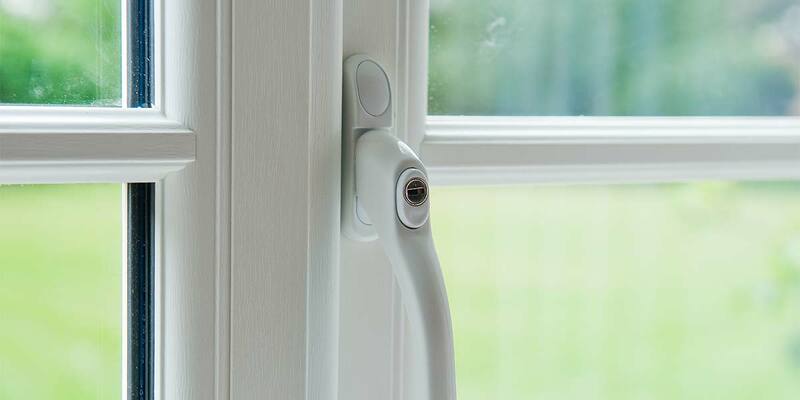 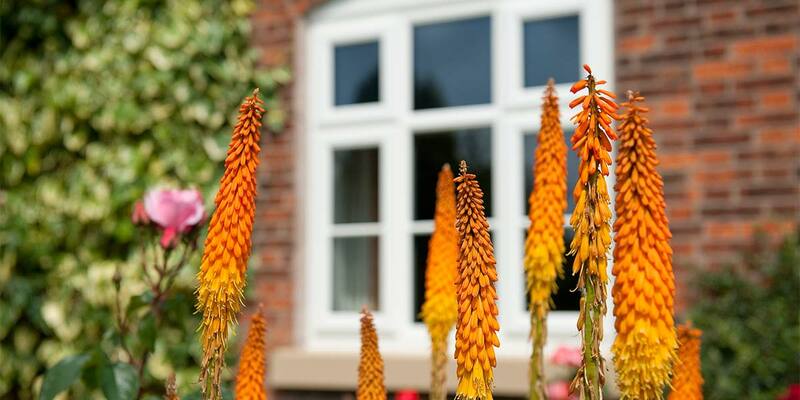 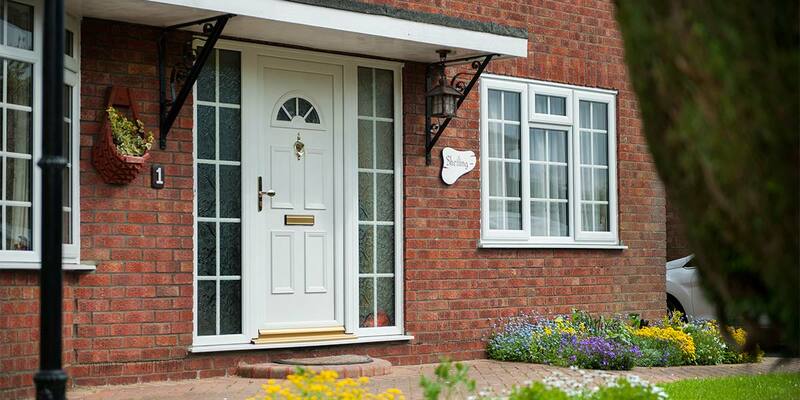 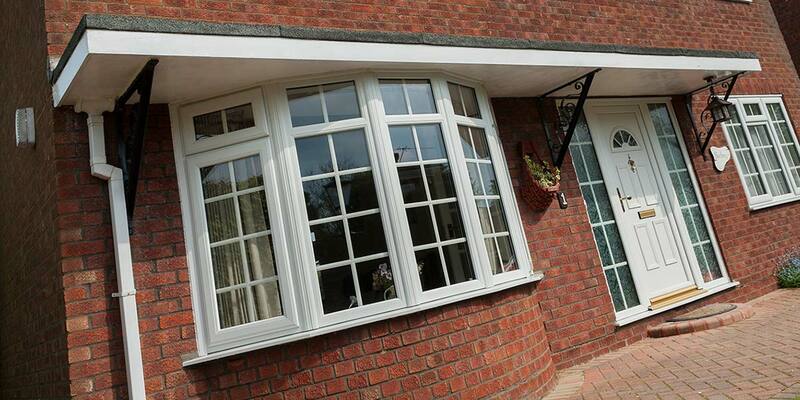 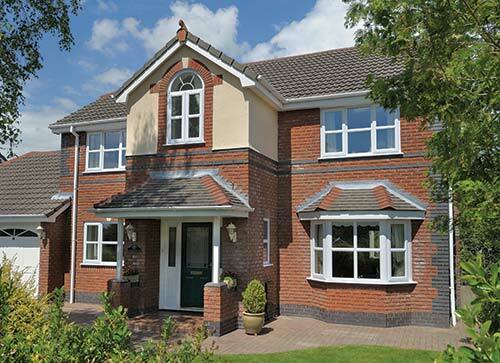 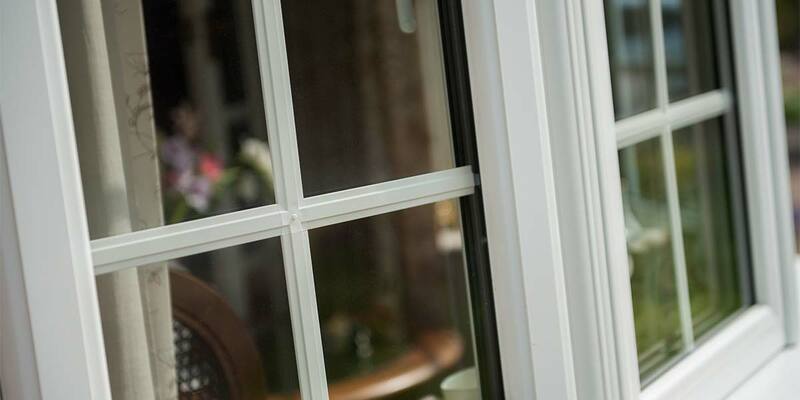 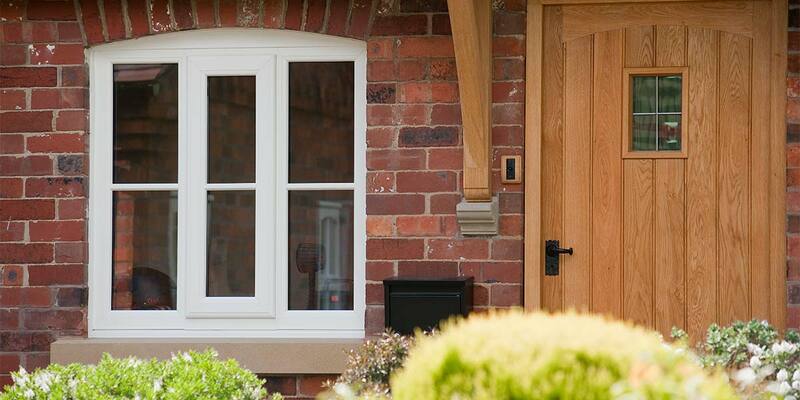 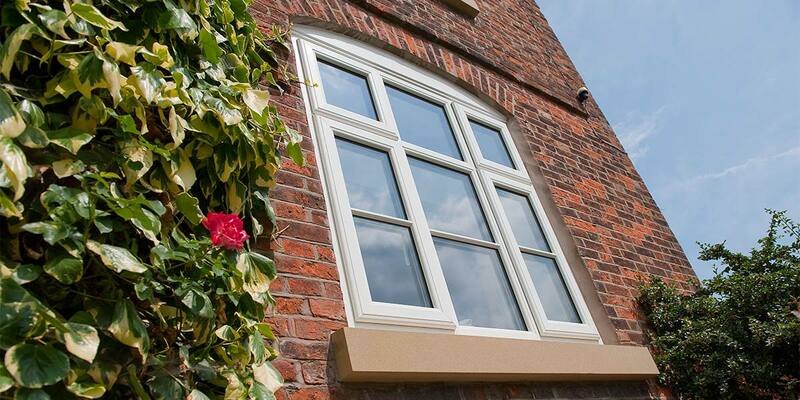 Whether you live in the West Midlands, Birmingham or Worcestershire all of our Georgian windows are tailor made to suit your home. 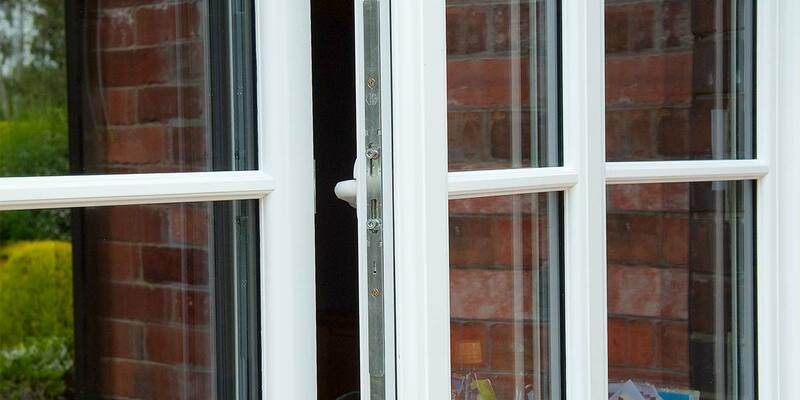 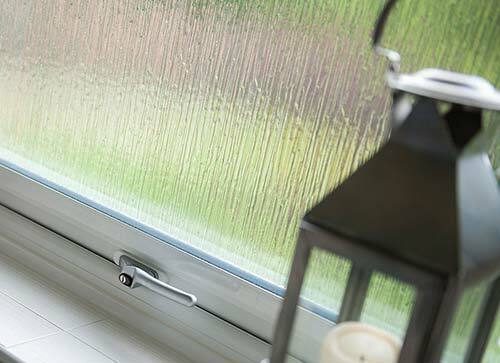 The Georgian bars can be placed in any proportion of the window creating an attractive and practical way to enhance the look and energy efficiency of older properties. 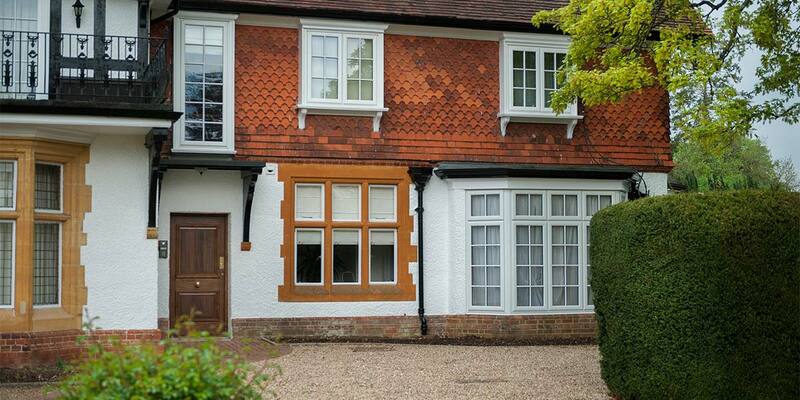 The Georgian period is roughly defined as the 18th century and is a period which featured classical design and architecture dominated by clean simple lines a style which is still very popular today. 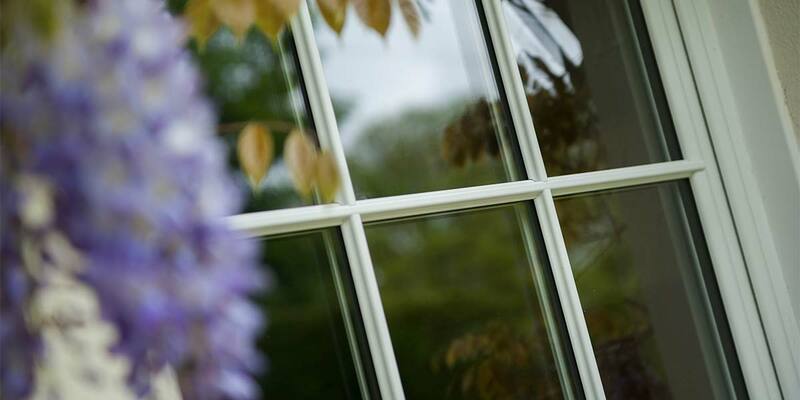 Originally Georgian Windows were constructed from timber and were made up of standardised panes of glass divided by thin, delicate wooden bars.